For the ultimate protection of your P25 radio, this is our Tuff Case, made of Kydex thermoplastic for the APX6000 portable. 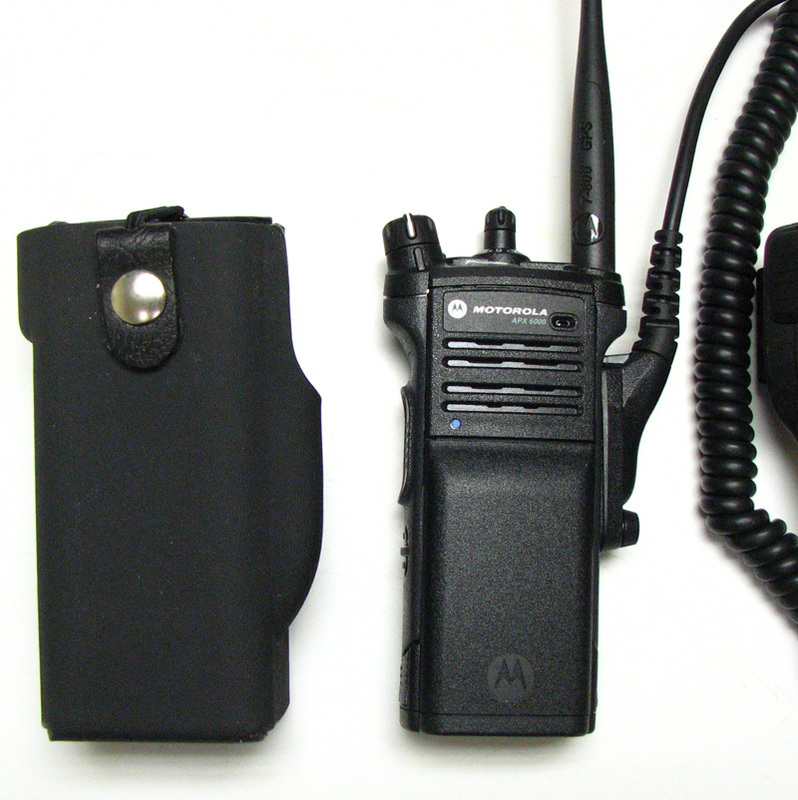 It provides the most protection and longest life of any radio case ever made for uniform duty use. 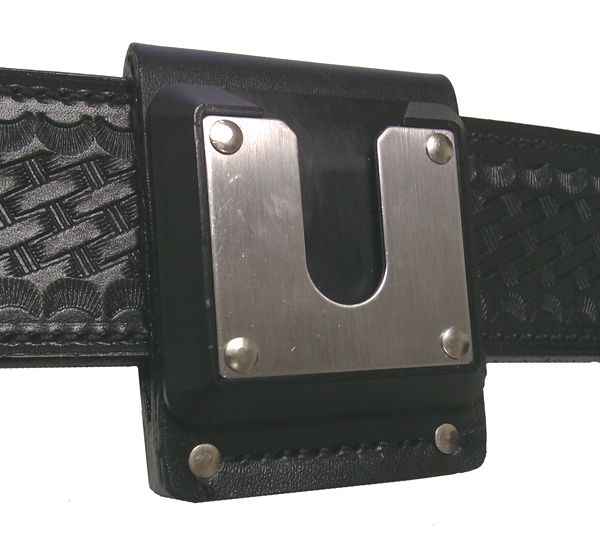 It is also a great choice for Marine Duty since it does not absorb water. 1. 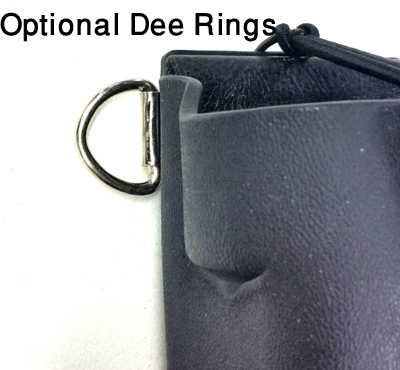 If you want to carry the case on a shoulder strap, please order the optional Dee Rings which will be attached at the top rear of the case. 2. The volume control knob shield is ordered using the 'Length' box. 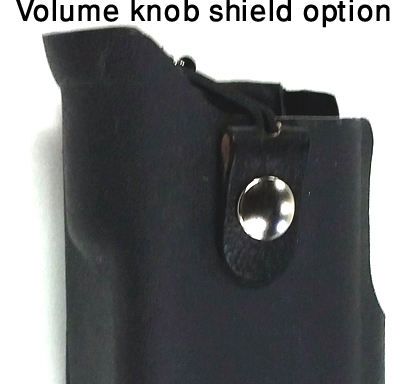 Select XL and you will receive a case with the extra section that shields the knob.